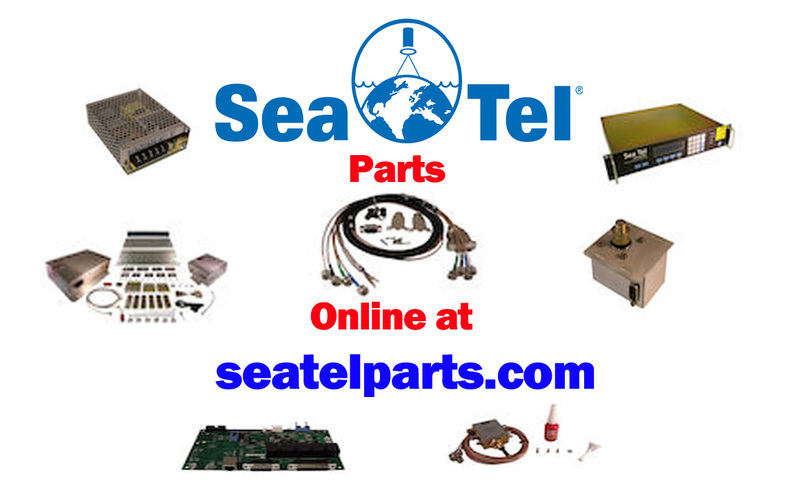 SAILOR SC4000 telephone system is the ideal satellite communication solution and well suited for all types of vessels from yachts to fishing vessels, from coasters to large merchant ships, from coast guards to naval vessels. Keeping in touch with the shipping company, other ships or with loved ones at home is vital for any vessel crossing the oceans. 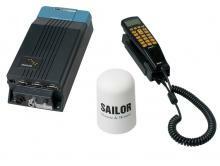 With the SAILOR SC4000 Iridium system from Thrane & Thrane, ocean-going ships of all kinds get a very cost effective satellite telephone solution for sea men of all stripes. With true global coverage and advantageous airtime rates, the SAILOR SC4000 Iridium is the obvious choice for anyone sailing along foreign coasts with high GSM roaming fees – and onwards to as far as the arctic seas.